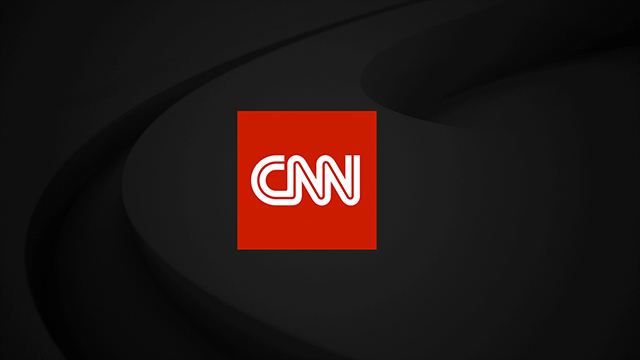 WASHINGTON, D.C. — May 10 — CNN will host two nights of special primetime political programming on May 15 and 16, focusing on the major issues facing the nation. Chris Cuomo will host a Town Hall with U.S. House Democratic Leader Nancy Pelosi, a key figure in leading the Democratic opposition against President Donald Trump’s agenda, on Monday, May 15 at 9 p.m. ET. Jake Tapper and Dana Bash will moderate a Town Hall Debate featuring Vermont Senator Bernie Sanders and Ohio Governor John Kasich at 9 p.m. ET on Tuesday, May 16. Sanders and Kasich were finalists for the Democratic and Republican presidential nominations in 2016. Less than two weeks after House Republicans narrowly passed a bill to repeal and replace Obamacare, and with tax reform a top priority for President Trump, Pelosi and then Sanders and Kasich will discuss and debate these and other issues before live studio audiences. Both primetime events will air on CNN, CNN en Español, CNN International, CNNgo, Westwood One Radio Network and on CNN Channel 116 on Sirius XM.